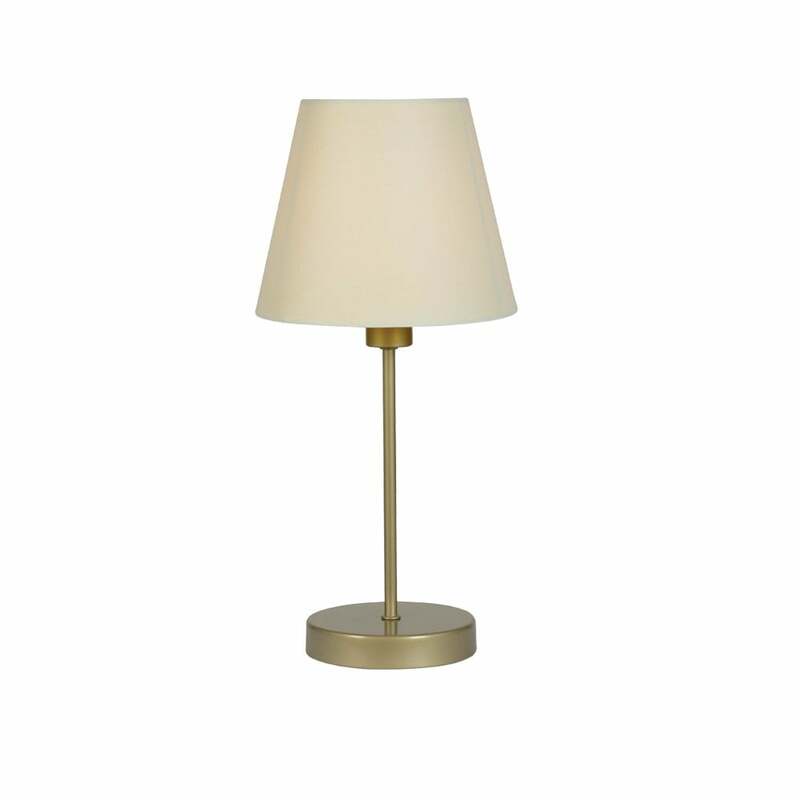 Oaks Lighting single light table lamp features a candle stick style base in antique brass finish with a tapered shaped cream shade. The product code is TL 311 L CR. Also available in antique chrome finish with white shade and a smaller size is available which can be viewed on our website.